Your grill skills will get a boost as well thanks to the varied grill recipes with additional grill and maintenance tips to keep your cast iron grid as new. No matter how often you use the grid. Fancy a delicious piece of meat? Then it’s high time to invite your friends or family to a T-bone steak party. 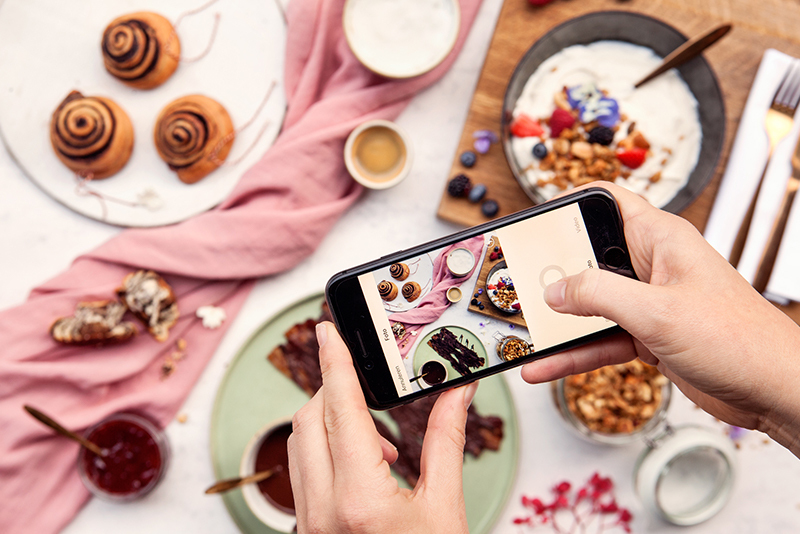 Finally, in this edition you will find the tastiest Instagrammable breakfast recipes. A great start to a fun day of EGG’ing! Here is an overview of the brand new recipes you will find in this Enjoy! 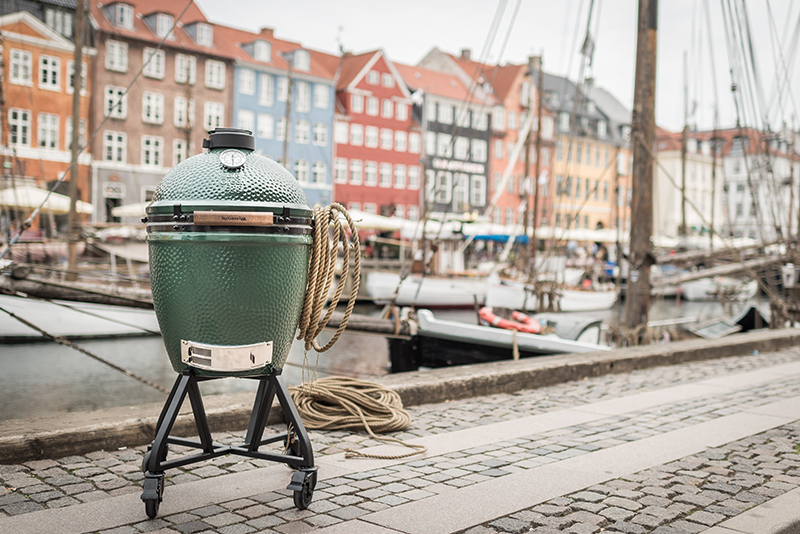 From super easy to cooking like a chef, you can do it all on your Big Green Egg. 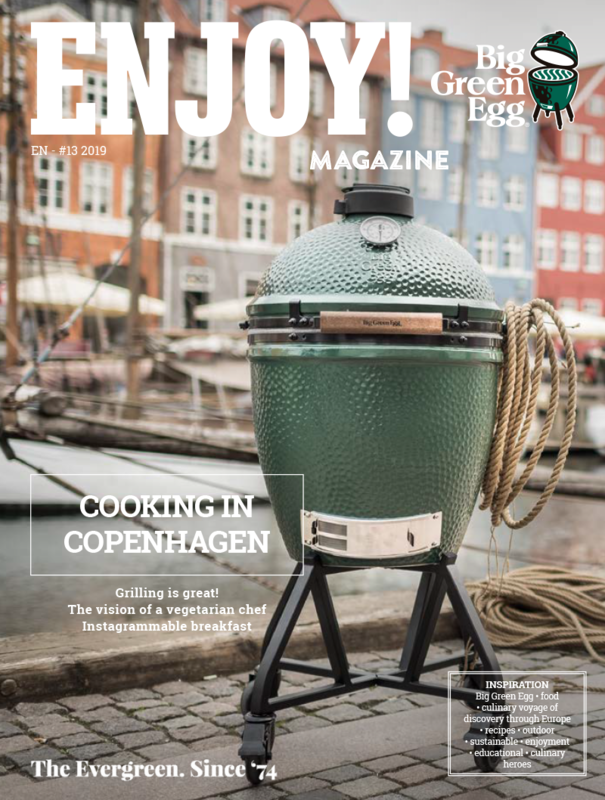 Grab a free copy of the magazine at a Big Green Egg dealer near you!